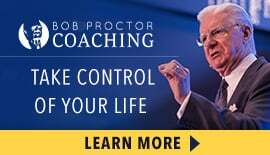 I first met Bob Proctor in 1994. Shortly thereafter, I resigned my corporate job and began my own marketing agency, which included the great pleasure of working directly with Bob as his writer. On an almost daily basis, we would kibbitz back and forth on various projects we had in the works. 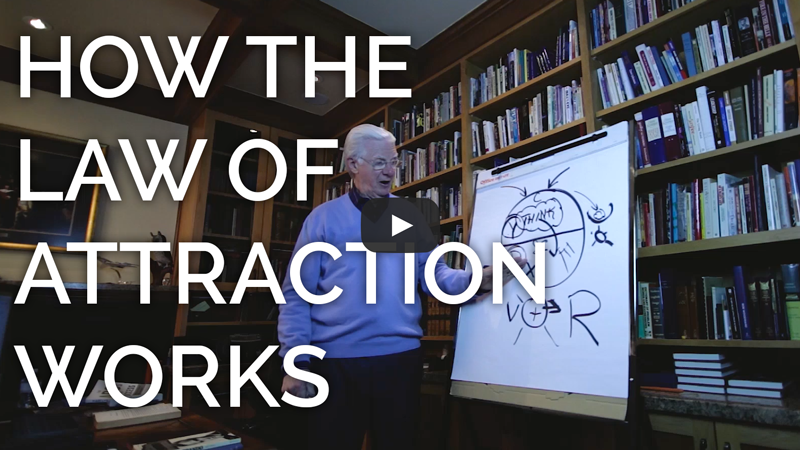 In early 2000, he introduced me to the one program he loved the most from his own mentor, Earl Nightingale. At this point, though, Bob had completely revamped the very same program with all-new, added material from his own side. He had called it “The New Lead the Field Program,” an updated version of the Earl Nightingale classic global seller. At that time, “The New Lead the Field” was a beta program that Bob hadn’t released yet to the general public. It arrived in a large box with a 232-page transcript workbook and a wrangle of audio cassettes that bore Bob’s voice. 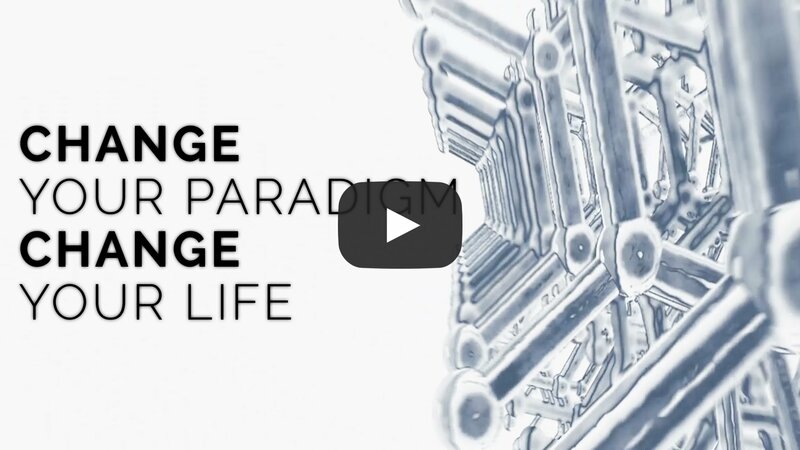 He had re-recorded every word of Earl Nightingale’s original program and then doubled the audio curriculum with his own unique lessons, exercises, and pointers. The wisest path is to always do exactly what Bob suggests you do. So, for the next several months, I was up early at my kitchen table, poring over my New Lead the Field program chapters. 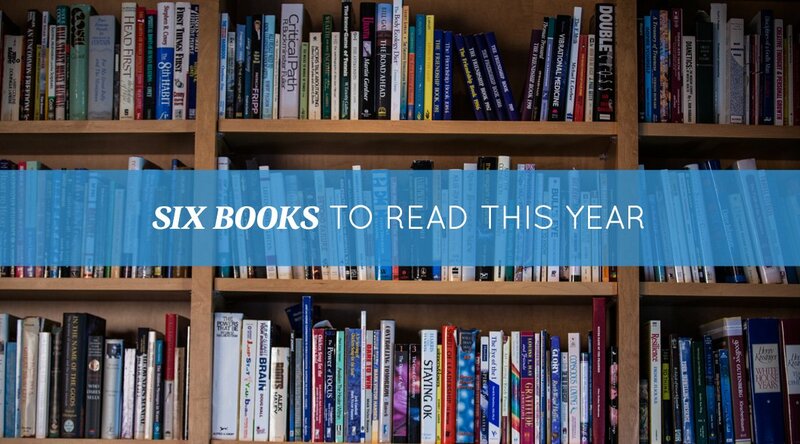 What happened over those next few months was nothing short of astounding. Yes, I had already enjoyed better results after striking out on my own (on Bob’s advice). 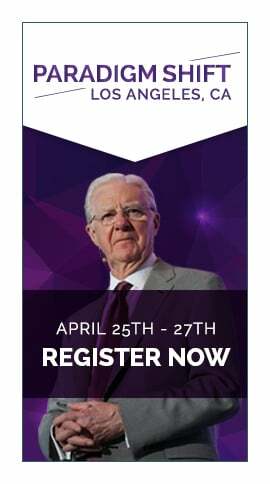 Yes, I was creating the life of my dreams because of my daily chats with the mentor of all mentors, Bob Proctor. But even with all that, every aspect of my life went straight up like a rocket as I studied The New Lead the Field Program. I was in my car, driving the 20 minutes to my home in Carlsbad. I had just resigned from a corporate position I had taken eight months prior and was feeling remarkably cheerful and free. “You heading back to Denver?” he asked, referring to the home I’d left after accepting the position, closing my marketing business, and transferring to California. “So, where do you want to live?” he asked. “Anywhere in the world,” he said. As soon as I say the words, I cringe over my steering wheel. Did I say that in my outside voice? 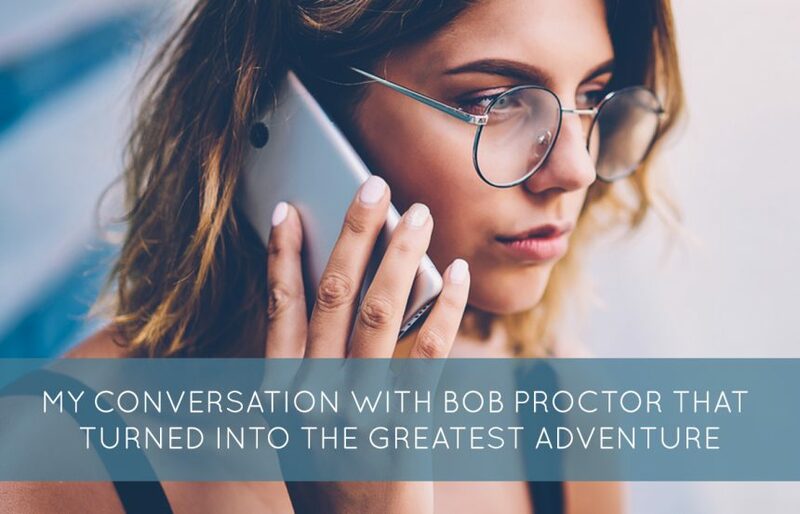 After four years of working with Bob Proctor – and particularly while studying his latest program – I know this was not an appropriate sentence to share with the man. “I mean,” I stuttered, trying to fill the silence with something, “I PLAN to move there someday…” I trailed off lamely. “Yes!” I say, a bit relieved. Maybe he’s changing the subject. Dang. He’s not changing the subject. “Uhmm, maybe 40 miles,” I say. “Today?” I squeak incredulously as if I’m buried in a cadre of tasks. So. I did what YOU would do if Bob told you to do something. I drove to Laguna Beach. I found a mailbox store in North Laguna, completed the forwarding forms and rented a box, giving myself plenty of time – six months. After all, I didn’t know anyone in Laguna Beach. I knew nothing about the town. I figured this was going to take some serious time and research. Eight days later, I received a random email. It was not forwarded to me because no one in my entire life (aside from Bob) knew that I had any designs on Laguna Beach. It was addressed directly to me, but the sender was no one I knew. She was a homeowner in Laguna Beach. She and her husband had just taken their renovated cottage off the market and were looking for a tenant through six months of winter. Fifteen days after I’d begun forwarding my mail, my dog, Merlin, and I were living in Laguna Beach. We arrived even before the mail did. Diane Armitage is a published author and marketing agency owner who still lives at ocean’s edge in Laguna Beach. She also continues to study The New Lead the Field Program daily.